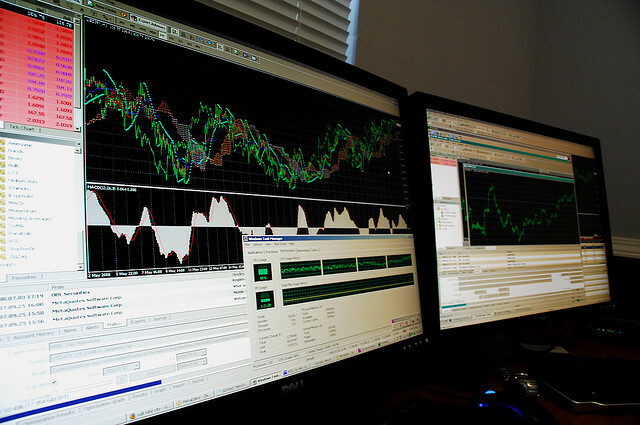 Forex trading signals are suggestions as to which pairs to trade and in which time frame. These suggestions are made either by a human analyst or an automated method. Given as Forex is the largest market in the world, covering all currencies and pairs, it is basically impossible to follow the trend and increase the profitability of your trades. Even experienced speculators turn to these signals, to help them explore more currency pairs, than just the most commonly traded. Moreover, depending on the type of signals you choose, you can use the Stop loss and Take profit features. This way, you can set limits on your trade, as to diminish the losses or close a trade, when certain profit has been reached. This is why it is best to trade using Forex signals, especially if you are a part-time trader.